Final Touch was a race mare of the highest order for John and Karen Parsons with three Group One successes and numerous stakes placings. 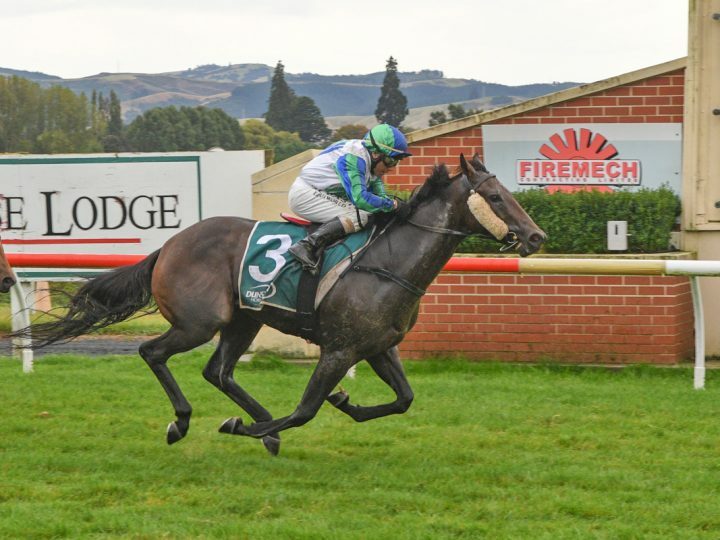 The daughter of Kashani has now made an impact in stage two of her career with her son Final Savings successful at Wingatui yesterday. By the champion stallion Savabeel, he was co-bred by Waikato Stud and the Parsons, who train the three-year-old. Final Savings would have been desperately unlucky to be denied as he was held up in the straight before bursting through a gap late. His younger sister and stablemate Touchabeel also shows promise and has been in the money in all four of her appearances. Their dam is from the family of Mic Mac, who was a dual Group Two winner and twice placed in Group One company.